After about a month from our summer Adventure Camp, we are still reeling from the excitement and enthusiasm that exuded from everyone involved with the event. 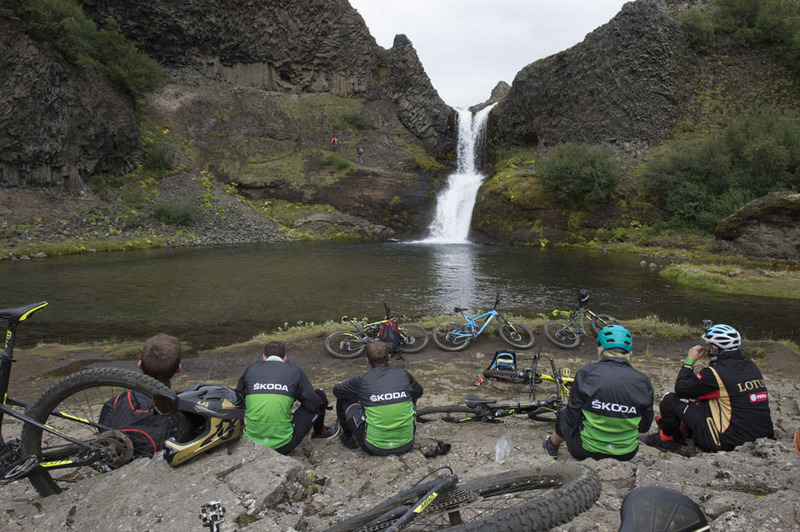 Taking place in Iceland, 2016 saw three winners of our contest from Poland, France, and Iceland come together with a crew that set out to create the experience of a lifetime. Because we wanted to make this year even more spectacular, we crafted an epic 4-day adventure into the heart of one of the most topographically unique countries in the world. But first our readers had to upload an adventurous photo with a description why should we invite them to be a part of our expedition. Three lucky winners than became our teammates for the trip. Like last year from our Lago di Garda Adventure Camp, feedback from the riders indicates that the camp was challenging, but extremely rewarding. “Adventure camp was the best four days of my life,” says Slawomir Bednarski of Poland. 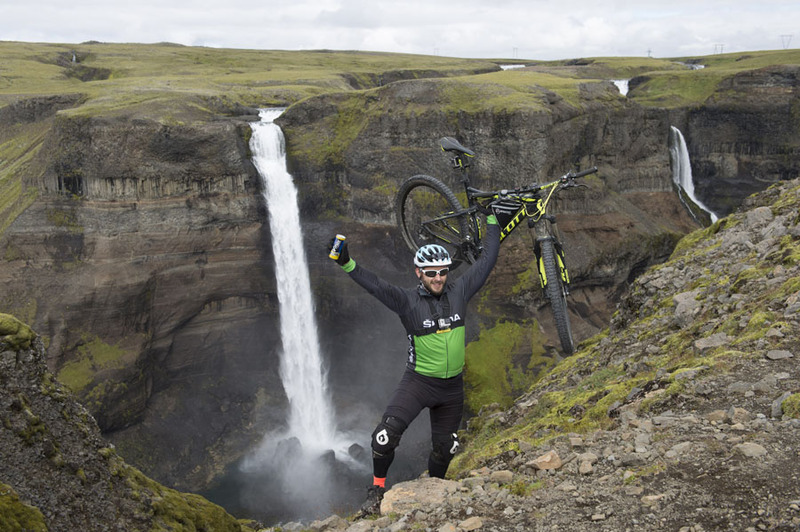 Against the backdrop of Iceland’s breath-taking natural wonder, each one of these three riders set out to improve their mountain biking skills and take on a new challenge. 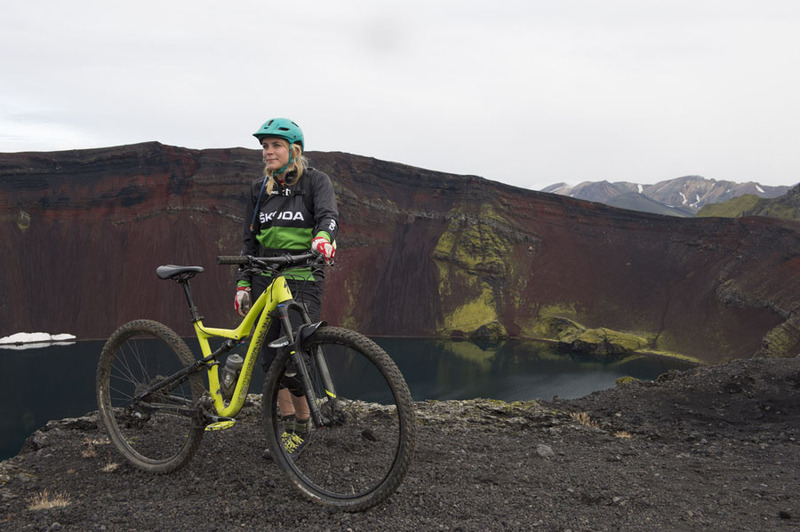 Embarking on a downhill adventure in an exotic location is a dream for many riders, and this lucky trio made the most of every second. 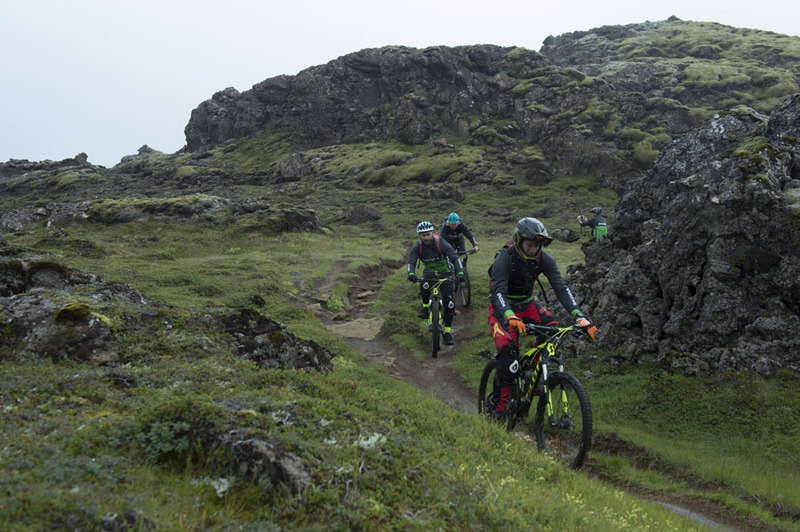 Day 1 saw crew and riders arrive in Reykjavik to conquer a local trail and get to know their fellow adventurers. Bright and early on Day 2, it was off to the highlands. 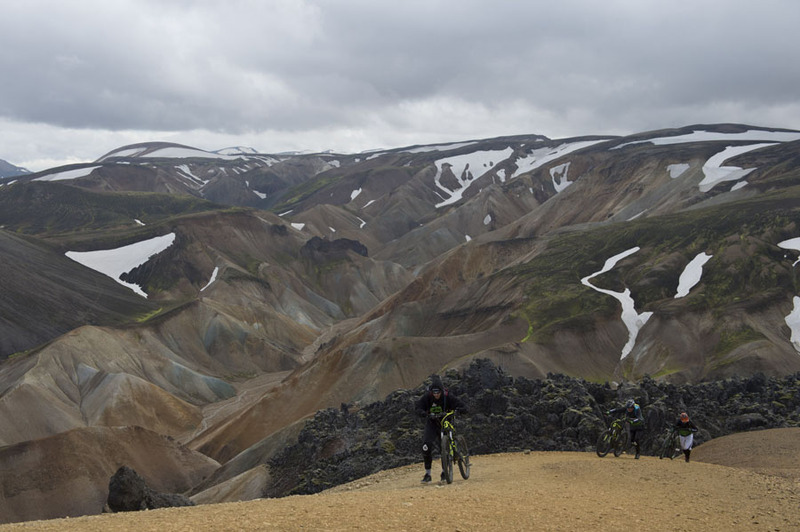 Landmannalaugar, known for its natural geothermal hot springs and spectacular surrounding landscape, would serve as a home base for the next two days of action-packed riding. 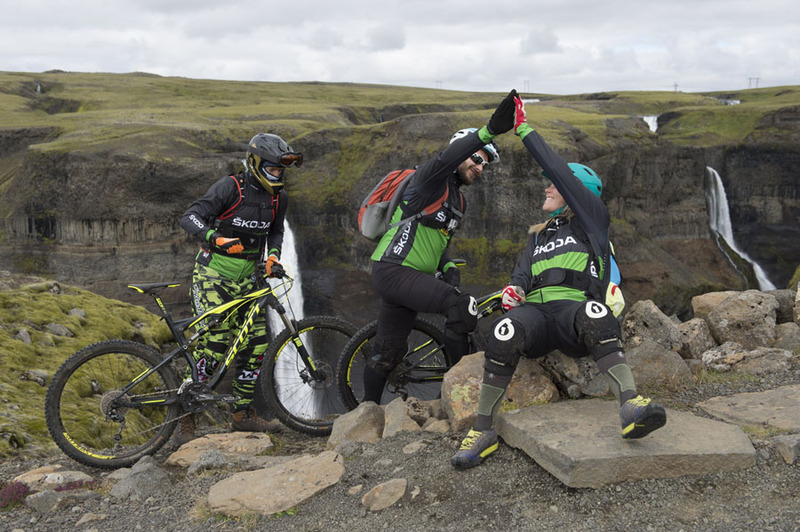 Even taking their skills to slopes of volcanic proportions, the trio conquered Hengill, a volcano in the southwest of the country, which covers an area of about 100 square kilometres. 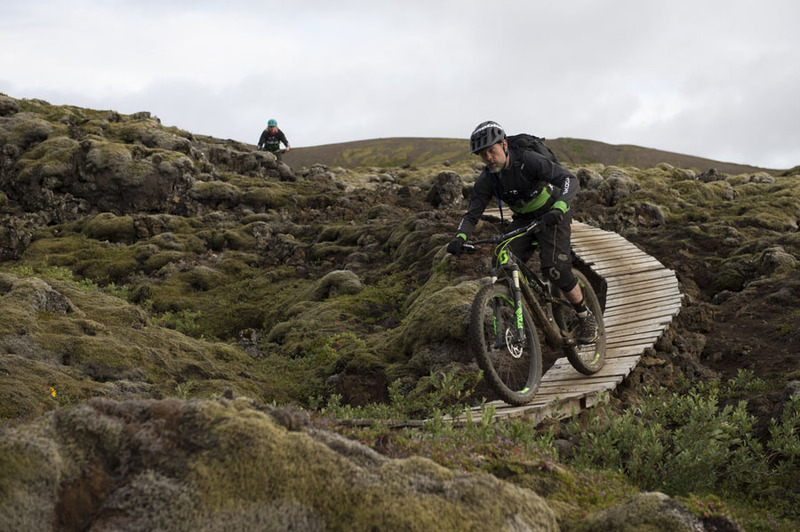 Weather conditions dashed the hopes of a helicopter drop, but didn’t stop our team from tackling alternative trails. 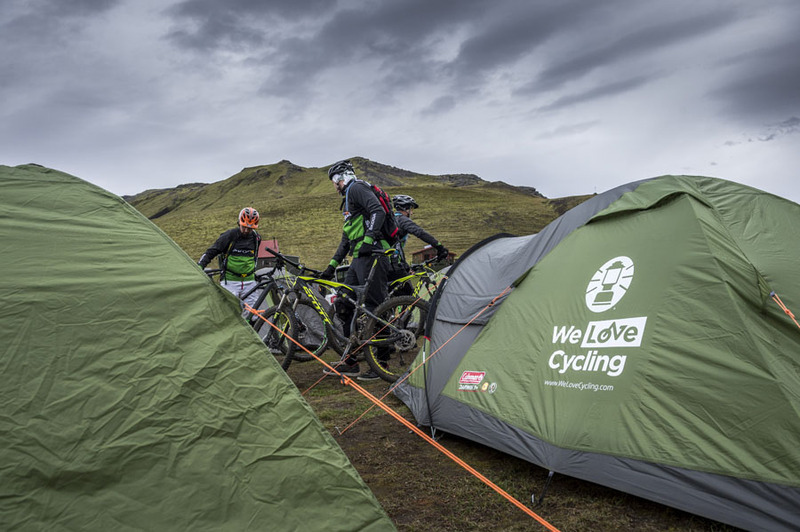 Equipped with everything to make the most of the rugged landscape, crew and riders all made memories that will last a lifetime and achieved some new personal cycling milestones. Cheers to another successful Adventure Camp for the books! 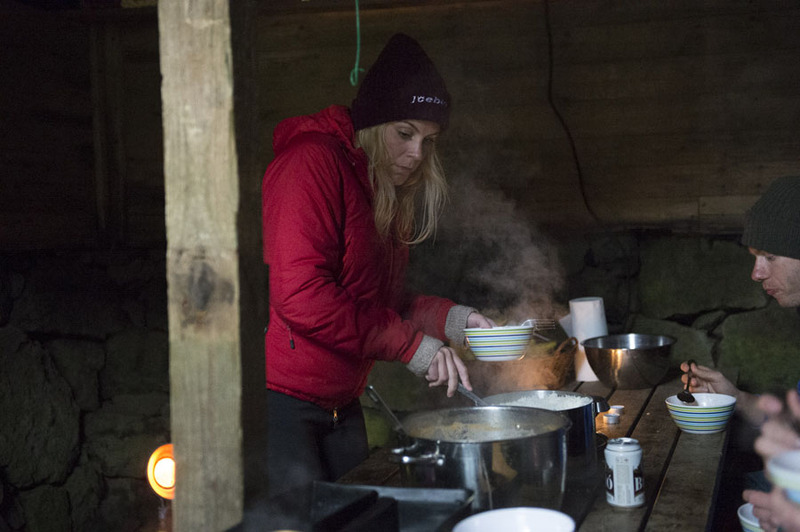 Blog: Travelling the World with Hera van Willick: A-LAS-KA! ALASKAAAAAAAA!! !